As in 'Twenty Italian Water Cities', I searched for an ideal urban place where to be. Since I didn't find it, I chose some places I felt home: Ferrara, Florence, Nîmes, Paris, Rome, Turin. 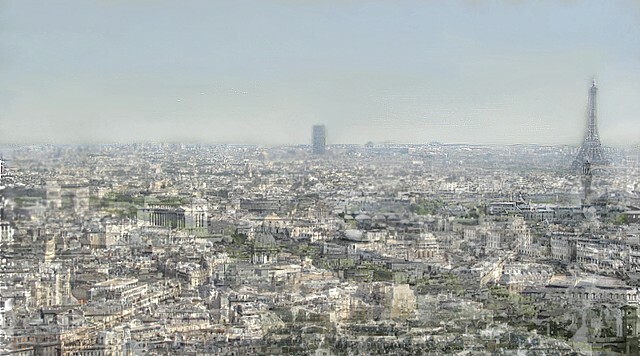 This is a work in progress: my ideal city - or 'heimatstadt' view will last as long as I shall live.